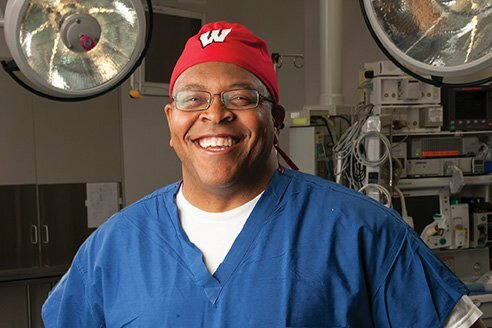 This former Kingsmen running back and Truman Scholar, now a University of Wisconsin-Madison surgeon specializing in urologic cancers, is at the top of his game. Note: "Things I've Learned" is an occasional series of alumni reflections in CLU Magazine. I’m 100 percent sure that I wouldn’t be doing what I am now if I didn’t go to Cal Lu. It was a school where I could go and speak to Dr. Barbara Collins and say, I know it doesn’t look like I’m trying, but I really am. Can you tell me what I’m doing wrong to prepare for your exams? And she would tell me, and I would do it, and I saw the results.